Maritime traffic has resumed in Kuwait's Sheweikh and AL-Doha ports after a temporary closure due to bad weather, but Shuaiba port remains closed, Kuwait's Port Authority said on Thursday, Kuwait News Agency (KUNA) reported. Poor weather and heavy rains closed all three ports on Wednesday, the ports authority announced. 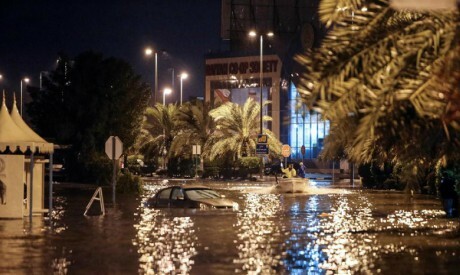 The Gulf state has been hit by extreme weather in recent days, forcing Kuwait's cabinet to suspended work on Wednesday.